Sometimes the final chapter of a book, at least for an author, can be a fleeting thing to grasp. When I began making the edits of The End Of Things At Dark Island, I came across a few 'story potholes' that needed to be patched, and some wider chasms that had to be completely eliminated. A sentence here, a scene there, a new paragraph or two, and those chasms have been pulled together. I also found that I was overfeeding a couple of the characters, giving them breakfast twice one morning, once before they reached Grand Central Station and the other fifteen minutes after they were on the train and moving. I sent them to the dining car! If it had been simply for a cup of tea and a scone (one of them is British) and coffee and a donut (for the American chap), it would have been fine. But, that's not what I did. So, I eliminated their second morning meal (I don't want them to lose their trim figures) and wrote in a late lunch instead. It all worked out. I also realized that when you're including a character from another country, you need to learn a bit of the cultural slang to legitimize their dialog. I hope I have accomplished that. Effie, Riley, and Gordon will be utterly mortified if I have failed. Another blunder I discovered, I had mentioned earlier in the story that these same two characters had sleeper berths booked on the train. It wasn't true! Oh, good grief. It was only a seven-hour train ride. Had they been going across the country, I would have booked them that way. I should have consulted a travel agent, I suppose. I changed their booking myself from sleeper berths to a private compartment. After all, they are being pursued by a shadowy figure with a limp and a walking cane. They have to have somewhere to hide until they reach their destination. We don't want him getting to them too quickly. As I worked on the bulk of the novel, trying to trim the unnecessary weight, it actually grew in size. So now, instead of a 50,000-word cozy mystery it's a cozy mystery of over 65,000 words, and around 225 pages. It still qualifies as a cozy mystery, despite the weight gain. 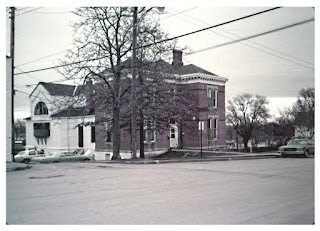 The story is set in a small location, there are a limited number of characters, there is a crime to be solved, I have thrown in a few red herrings for flavor, and hopefully I have added the correct measure of intrigue to keep those pages turning. I have also added a dash more description here and there to amplify the mental imagery. I am working on the final twenty-five pages now. I don't anticipate it will grow much from this point on because the antagonist is about to be exposed and the pieces, hopefully, will all fall together. I do need to go back and add a couple of accomplices somewhere, but that's a minor detail, really just the matter of an extra paragraph or two. 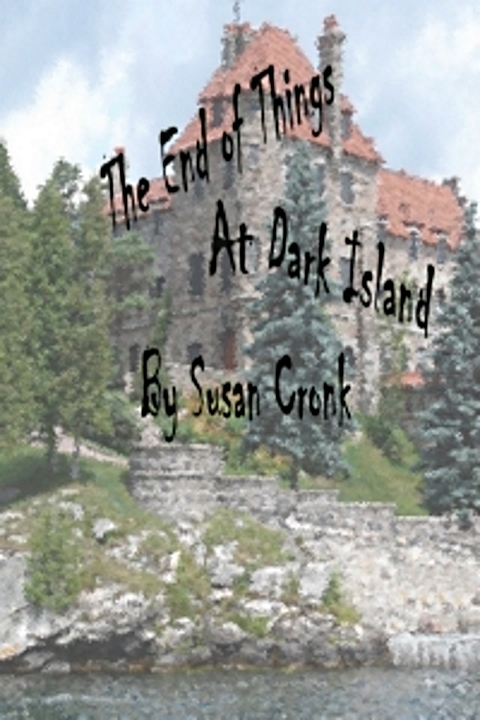 The public launch of The End Of Things At Dark Island is still planned for this month. Look for it on Amazon. While you're there, check out a few of my other novels and nonfiction books. Happy reading!